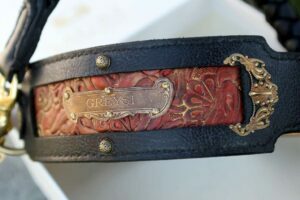 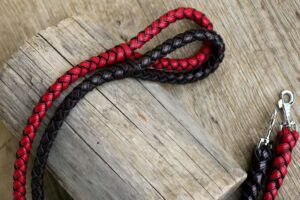 Guided by our love for the dogs we design and handcraft leather leashes for different purposes like dog walking, dog training or dog shows. 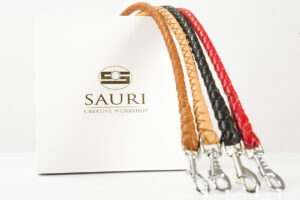 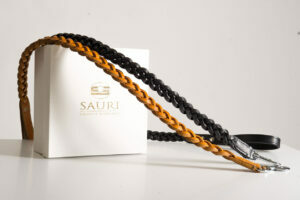 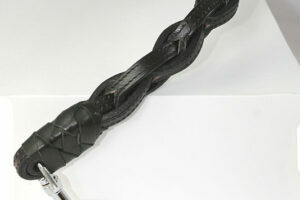 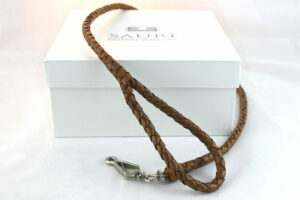 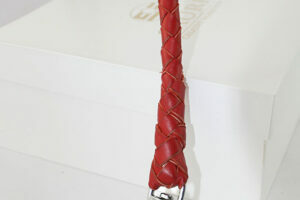 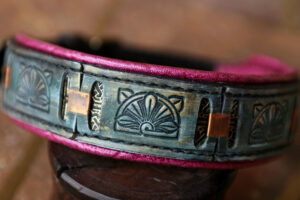 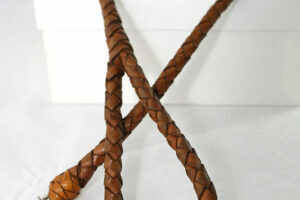 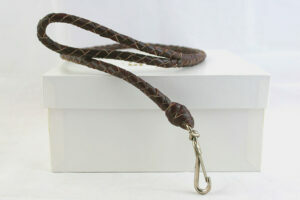 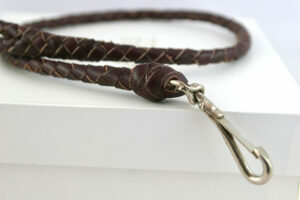 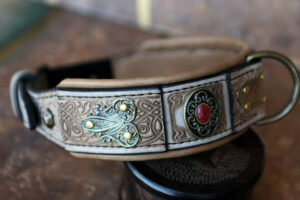 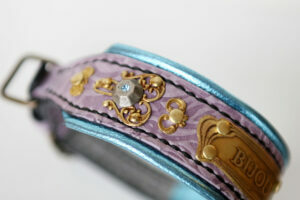 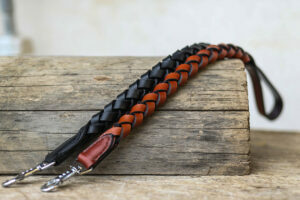 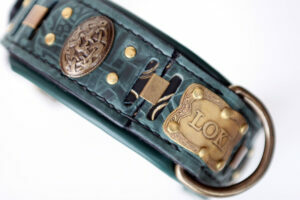 Sauri leashes are made of best quality leather. 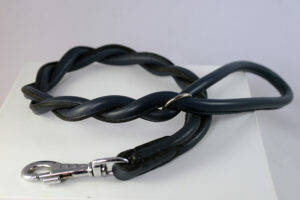 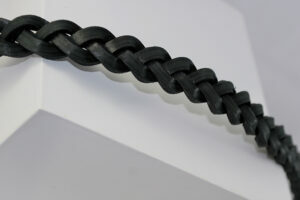 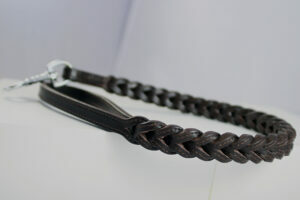 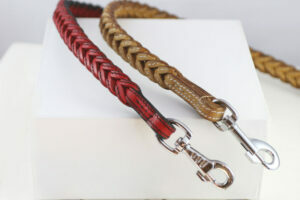 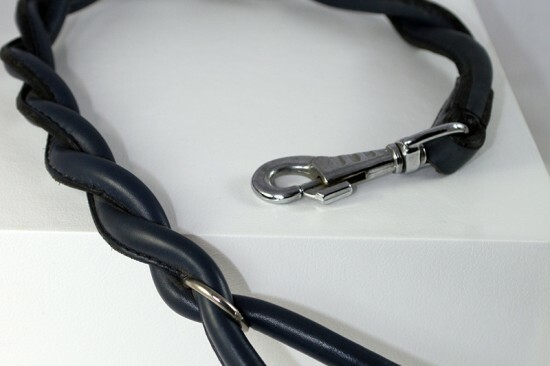 Leashes can be plaited (Strong plaited leash, Modern leather leash, Blue round leather leash, Fashionable plaited leash, Elegant plaited leather leash, Thin elegant leather leash), double plaited or full braided. 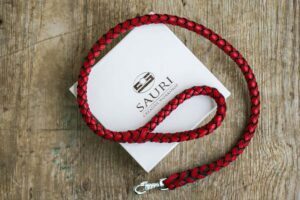 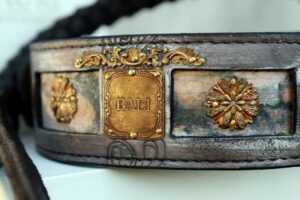 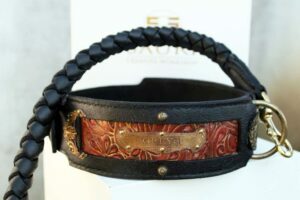 One of the most beautiful leashes created in Workshop Sauri is round plaited Tosa lead; it is two meters long, round leather leash that looks remarkable and will emphasize the beauty and magnificence of your dog.